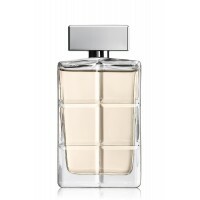 The prestigious Italian fashion house of Gucci launches a new collection of fragrances under the creative director of Frida Giannini. 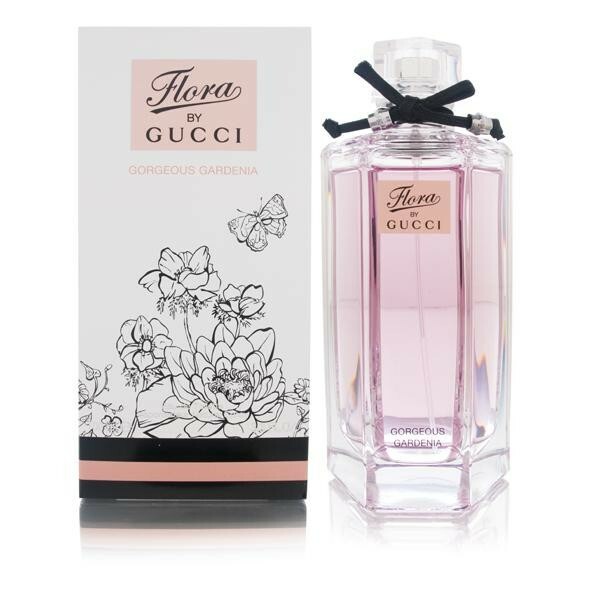 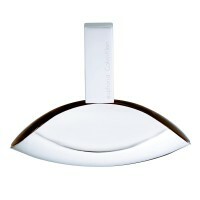 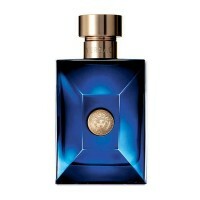 It comes out in May 2012 named Flora by Gucci Garden Collection. 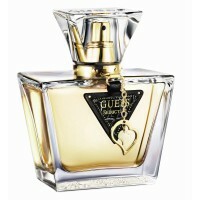 The collection includes five most important blossoms outlined on the legendary Gucci scarf designed by Vittorio Accornero for Princess Grace of Monaco. 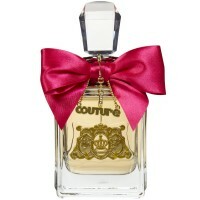 These five new editions are: Glorious Mandarin, Gracious Tuberose, Gorgeous Gardenia, Glamorous Magnolia and Generous Violet.“It’s a sort of bouquet of scents,” said Giannini for wwd, “So Gorgeous Gardenia because I wanted to underline the gorgeously feminine side of this fragrance. 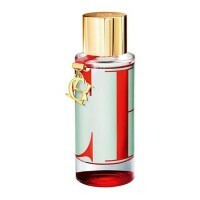 Glorious Mandarin because there’s a sort of euphoria in mandarin, since it’s such a sparkly fruit.”In the process of making these fragrances, it was very important to distinguish them from one another. 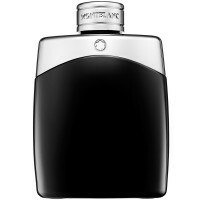 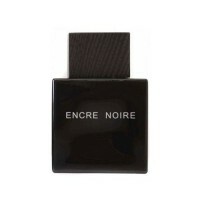 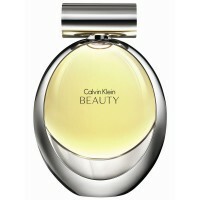 The idea is that each fragrance should reflect a facet of the same woman. 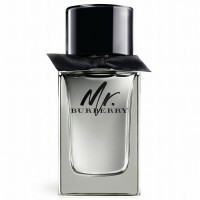 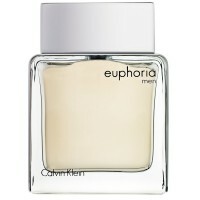 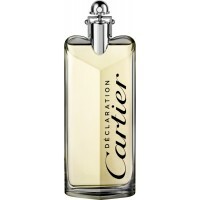 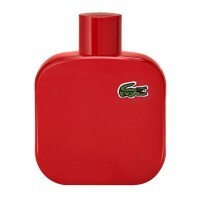 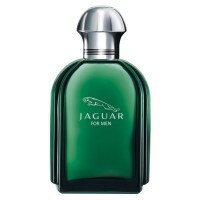 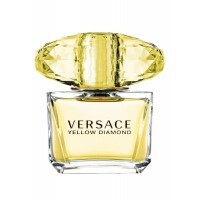 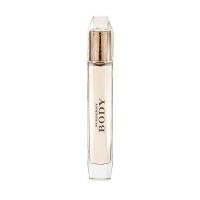 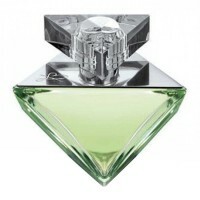 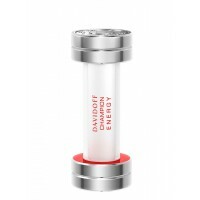 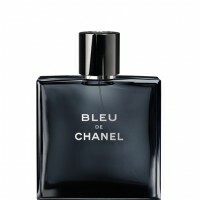 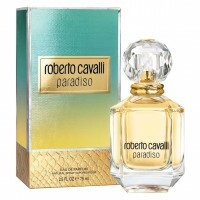 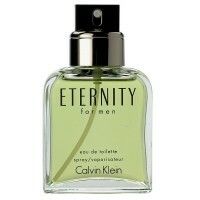 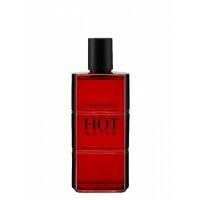 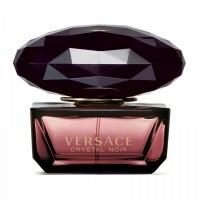 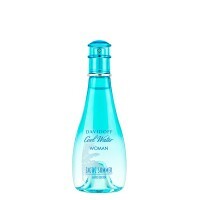 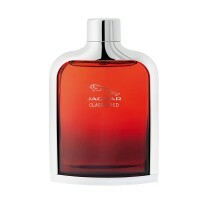 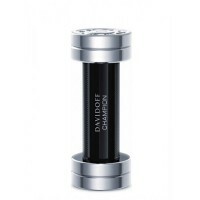 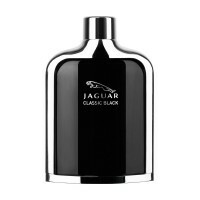 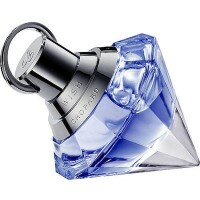 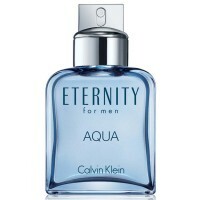 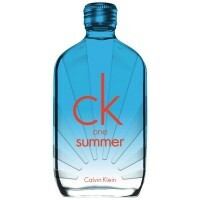 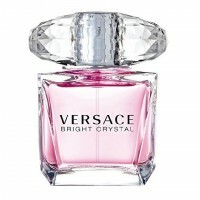 The fragrances come in elongated hexagonal shaped bottles with transparent rather than gold stoppers.